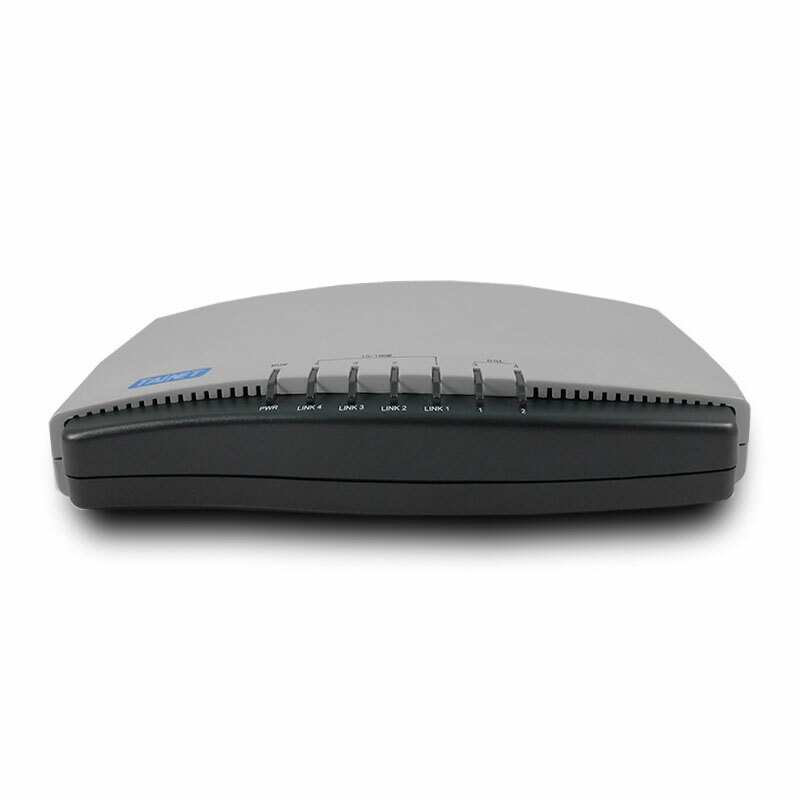 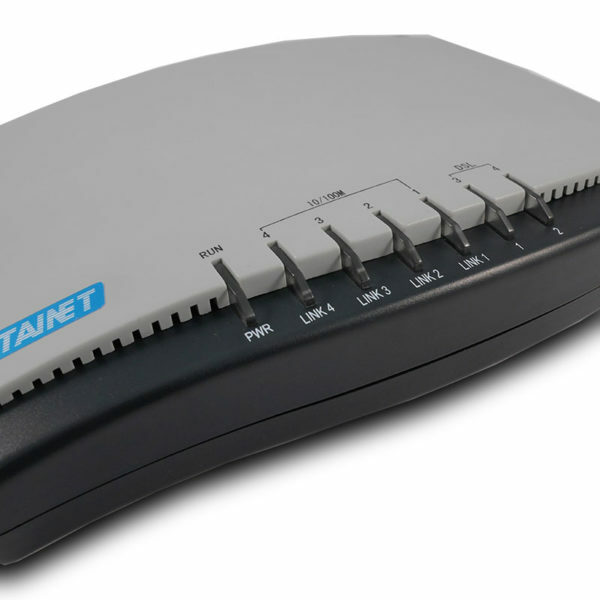 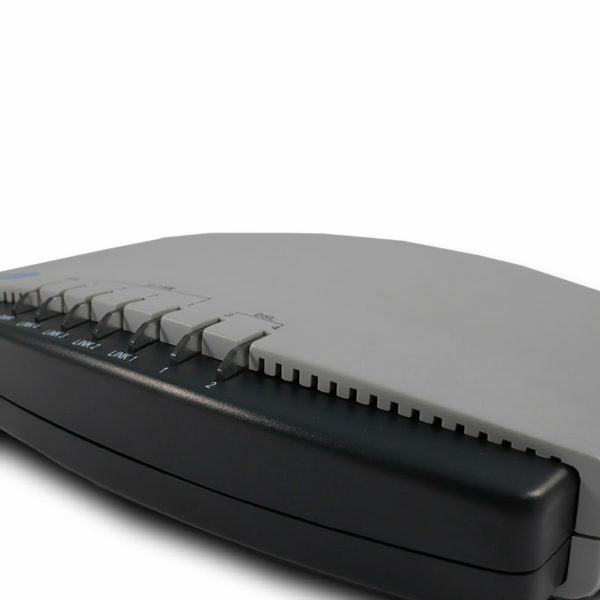 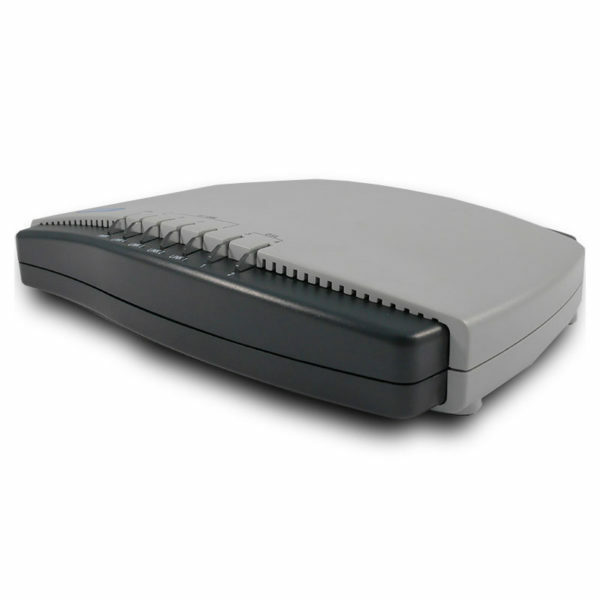 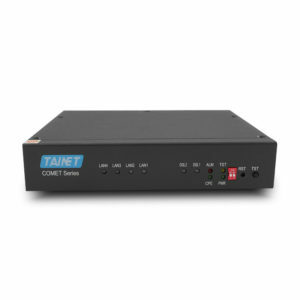 G.SHDSL.bis EFM/ATM Modem - Tainet Communication System Corp.
Scorpio 1520JR is a high-speed G.SHDSL.bis router supports both ATM & EFM mode. 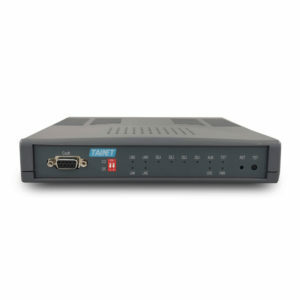 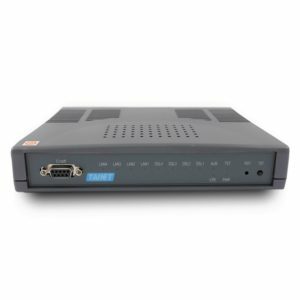 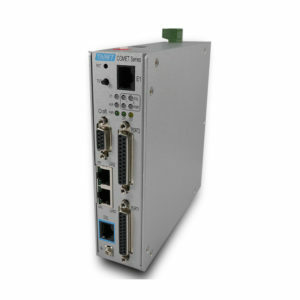 Understanding the popular needs of both bandwidth and routing functions, Scorpio 1520JR is designed to provide the business customer a high performance standalone unit with rich of routing features via single/two pairs G.SHDSL.bis line. 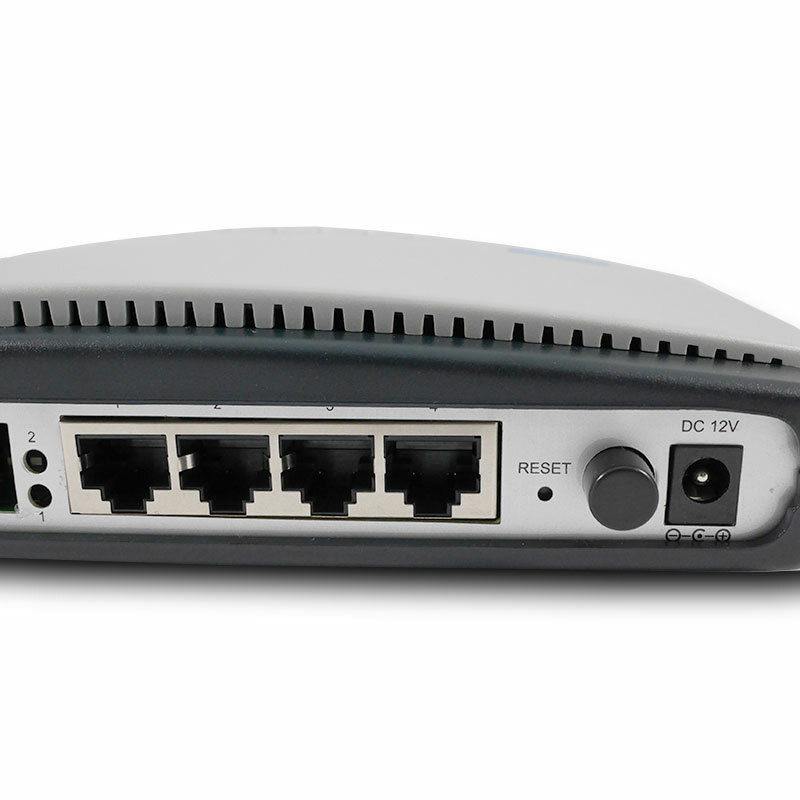 Strongly committed to friendly configuration, SCORPIO 1520JR has the Web-based and GUI-based configuration features for configuring the unit in the easiest way ever. 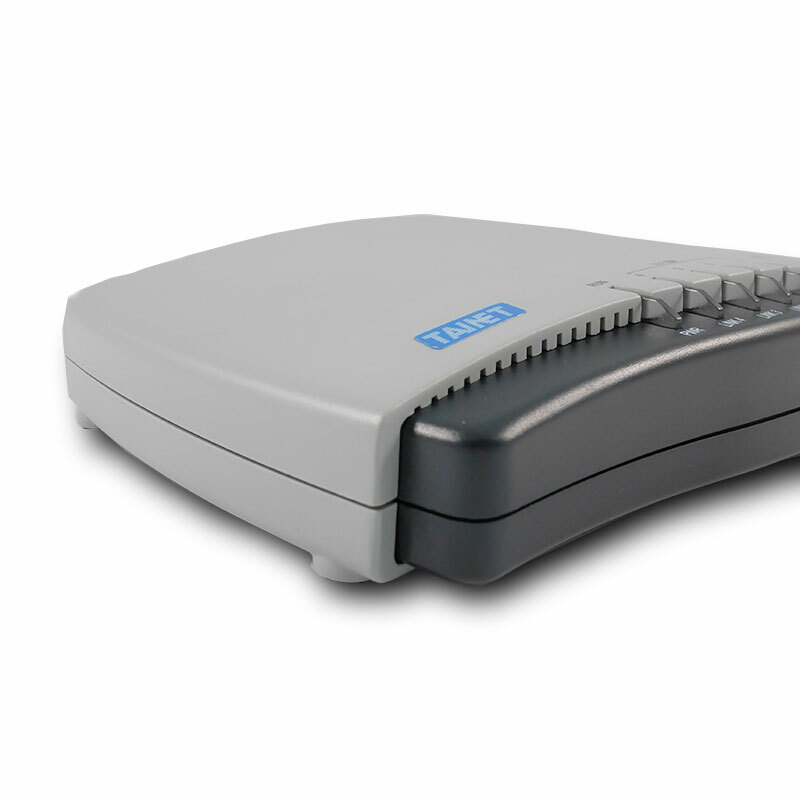 There is a Dying-gasp circuit which supports remote power failure detection and indication.